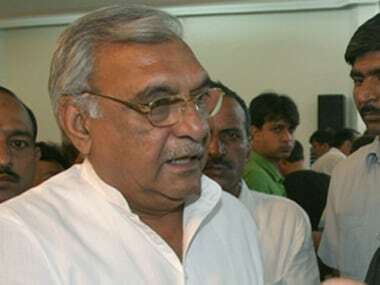 Haryana Chief Minister Bhupinder Singh Hooda on Monday said the state was on a sound financial footing. 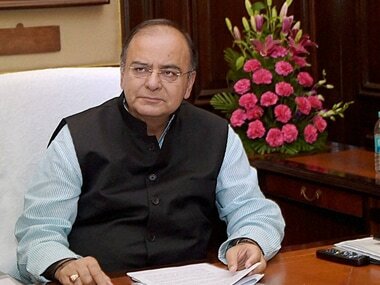 Jaitley said in a country with so many poor people, any economic philosophy which is totally market based will not work. 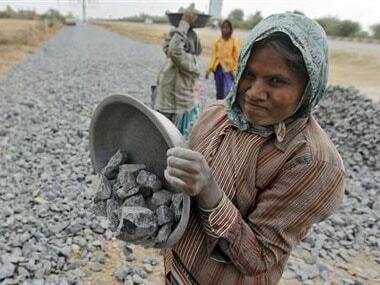 One reason the cuts are needed is a rising subsidy bill. The finance ministry expects the burden for providing cheaper fuel to jump by nearly Rs 50000 crore r, above earlier estimates of Rs 43,000 crore. 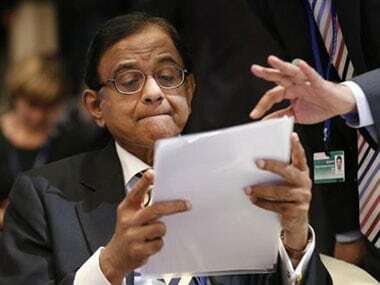 However Chidambaram's cuts on welfare and defence mainly affect capital investment and he has avoided attacking government wage bills and subsidy spending known as non-plan expenditure. Arguing about what the government should do and can do about women's issues is a good intellectual exercise, but perhaps our wallets can also do some talking.